People often think that visual communications hold a primarily aesthetic value, as companies use them to grab attention and get customers talking. While that’s true, creating informational products is still important, especially when it comes to directions. 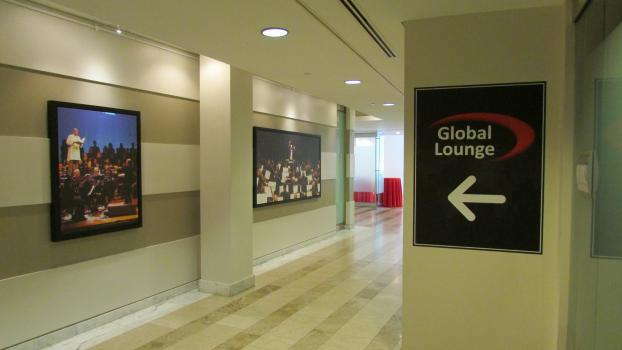 SpeedPro Imaging Tri-Cities can create clearly laid out, professional wayfinding signage that keeps your building well-organized and stress-free. Our staff will combine expert knowledge with state-of-the-art tools and resources to deliver the results you desire. We offer our services throughout Blountville, Bristol, Knoxville and the surrounding areas, so don’t wait — reach out to us the second you’re ready. We maintain a commitment to our local businesses, as we hold memberships in the Bristol Chamber of Commerce and the Kingsport Chamber of Commerce. Not only do we enjoy supporting them, but we also gather valuable insight into the local community activities and workings, which we can use to improve your project even more. Ultimately, businesses can’t be successful if customers can’t find what they need to find. Poor organization can lead to frustration, and that can lead to negative impressions and reviews. 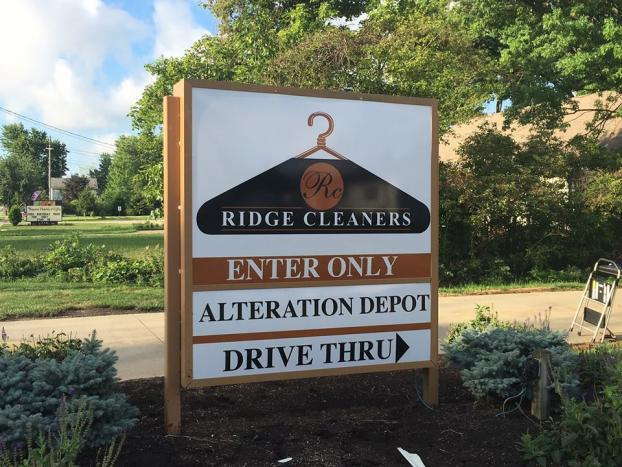 We’ll also mold your signage into the surrounding environment so that it flows seamlessly. With our help, your company will have every aspect of its infrastructure clearly, attractively laid out for customers to see. 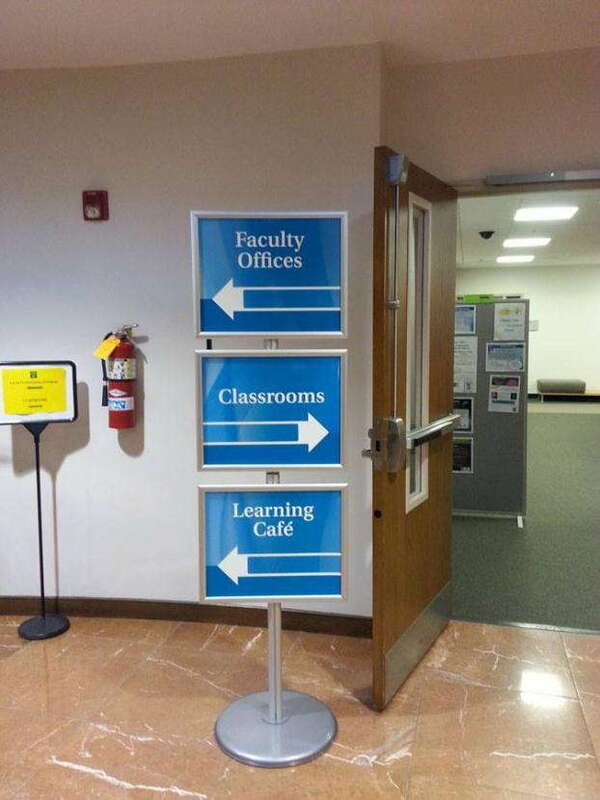 We can approach your custom directional signage from multiple angles. A good place to start is outside, where most people will be coming from. Whether you have a parking lot or a space downtown, we can craft appropriate solutions. A-frames, which hold chalkboards, whiteboards, posters and foamcore, are cost-friendly options for downtown businesses that need to pull in foot traffic. You can also use them for event parking or to avoid the cost of a more permanent sign. Due to how customizable they are, you can change what’s displayed quickly without hassle. We can create more durable signs too, placing posts in the ground for proper support. We can also mount sturdy signage on the side of the building. You can then worry about the inside, where hallways should have frequently occurring markers to point people toward important areas, rooms or individuals of interest. You can mount your customized directories and diagrams in floor stands, on the wall or even on glass surfaces like windows and doors. You’ll even be able to choose from temporary options for events. Build a map on the ground with custom floor graphics, or use temporary floor stands to grab attention with ease. Reach out to us right away if you’re ready to set up your consultation. 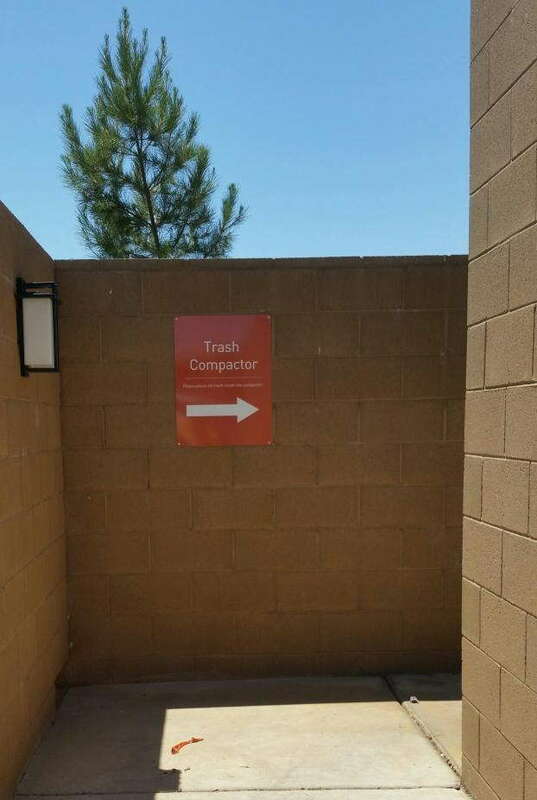 We’re prepared to discuss our wayfinding signage for businesses. You can also drop by our studio, which is located on Deck Lane in Blountville.